The Crumpet: Newbie Blogger Boot Camp - So You Started A Blog? This started as a conversation on my Facebook page that quickly grew and grew. I wondered how many people had decided for their New Year Resolution or Bucket List to start their own blog, and the answer was quite a lot of you! Since then it's evolved into an idea to do some regular posts on how to start, build and grow your blog, so that you can learn from my mistakes and hopefully create something that you enjoy. I'd also encourage you to go into the Archive and look at some of the posts from June when I did my series on why I became a blogger and how I grew my blog, as all that material is still relevant. Today's post is very much the basics, things you've possibly already thought about. Where we go from here is up to you - I can do posts on most things, but I need you to let me know what's useful to you, so please comment. Ok, let's get started shall we ? For me, the most important question is why you want to start a blog. Why ? Your reason for blogging will define how much you enjoy this crazy journey and whether you are able to continue with it on those days / weeks when you fall out of love with it a little. So, why are you blogging ? 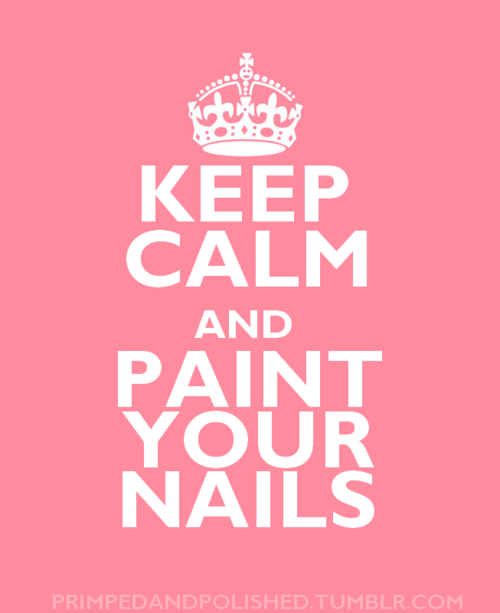 If you are doing it for you, and for your love of polish, that's GREAT. That is a fantastic reason, and I think, the path of greatest sanity. If you're doing it for you, YOU are the sole person who will define how enjoyable it is, and also, you will be less vulnerable to the odd snarky comment or other people's opinions. The opposite end of this scale is glory / free polish / to be the biggest blogger in the world. This path is fraught with stress :) The standards are higher, the effort has to be higher, the highs are higher but the lows are also way lower. It is also a path where you allow other people to define you. Your success isn't defined by you, but by those who read your blog. And then there's all the other notches in between. I'd like to share my hobby with my friends. I've set myself a challenge. I need a creative outlet. I'd like to share my passion with like minded people. I want to see how far I can go. It seems like fun. All of those are also valid reasons, and the stress factor will be somewhere between the 2 extremes I have described. 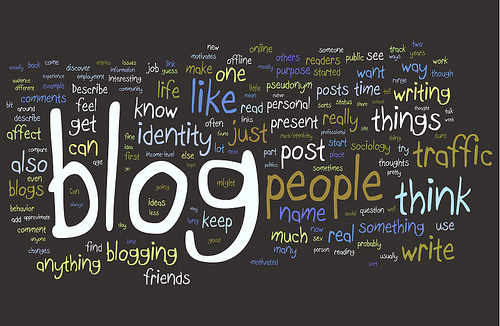 1. decide on the name of your blog. You have a little bit of time here, but only a little. You need to pick something to get started, but you CAN change it while the blog is still new. Once you have followers though, it's much harder - it will confuse your readers. 2. Blogger or Wordpress ? Everyone who is on Wordpress seems to love it. I'm on Blogger. I found it super easy. When I set my blog up, I had NOOOO idea what I was doing or how to do it and was all very self-explanatory. Choose wisely. You do NOT want to be switching blogging platforms. 3. what types of post will you be writing ? What will be your style ? Will you be writing factual, informative posts, or posts with hardly any words ? Are you going to be a swatcher only, or include nail art ? Your style will evolve, but it helps to work out what sort of post you want to be writing BEFORE you start your blog. 4. set a reasonable schedule. The last thing you want is for your blog to become a burden, a chore or something you "have" to do. It's supposed to be fun. So decide on a schedule you can keep to, and manage within your work / life balance, even if that means you will only post once a week. 5. take decent photos. This is a post all of its own, but make sure your photos are well lit, and clear. Whether you use a point-and-shoot, an SLR or a phone camera doesn't matter; that your output is of a good quality DOES. 6. clean-up. It doesn't have to be model-perfect, but it also shouldn't look as if you put your polish on blindfolded (as mine did in the beginning). 7. Remember - this is supposed to be fun! And that's all she wrote for now. This is such a MASSIVE subject, I don't want to overload you. Please let me know what you want to see covered, and I will put some more posts up, or if I can't answer the question, I will find another blog to do us a Guest Post.